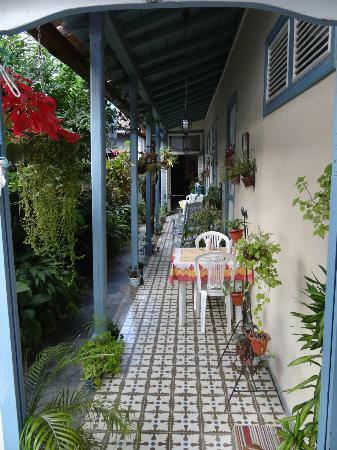 The casa has 5 bedrooms for rent, two with 3 double bed each one with private bathroom and 3 with one double bed plus one single bed. 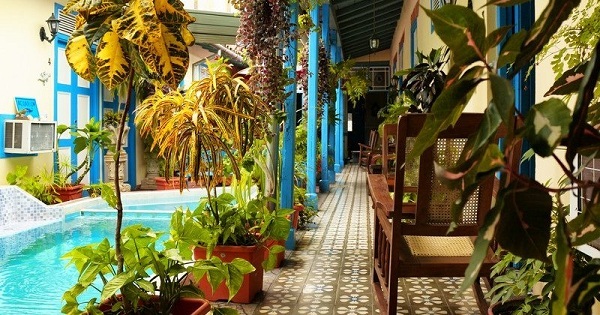 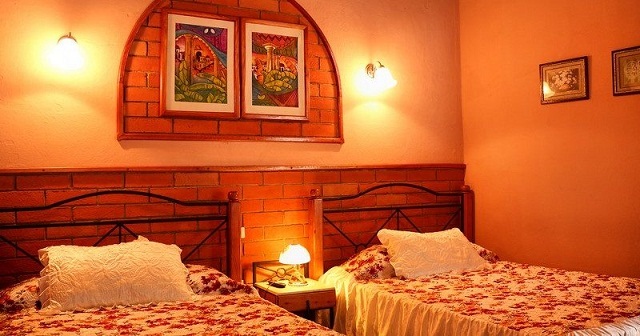 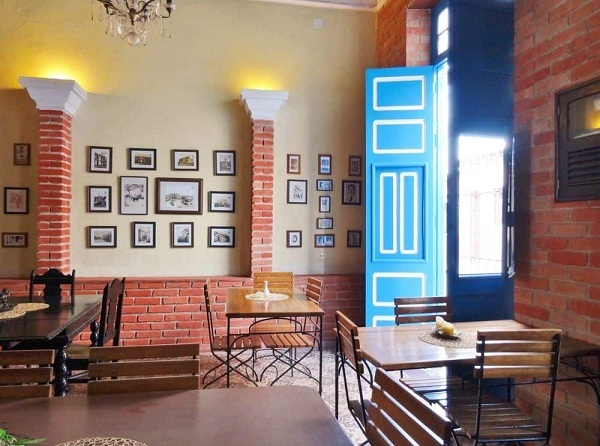 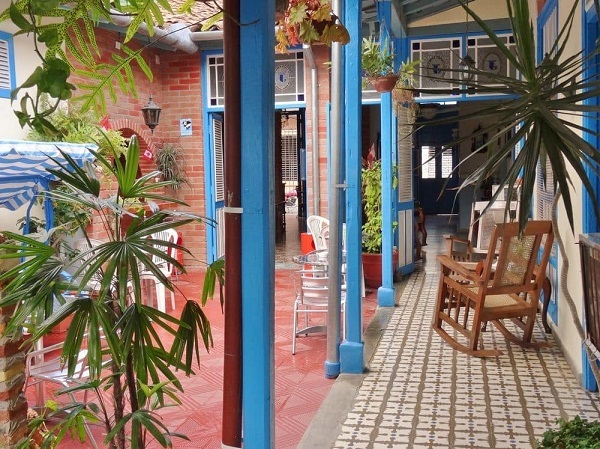 The casa includes a restaurant not only for guests so you won�t have to get out to go for lunch and dinner. 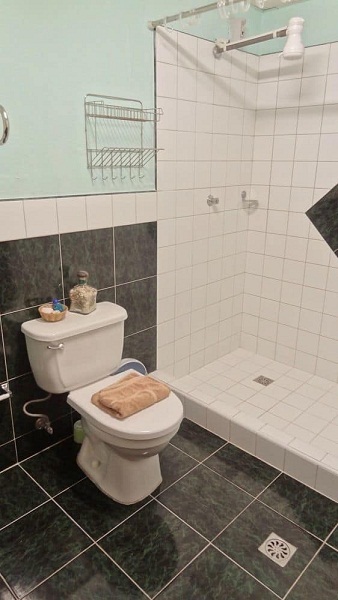 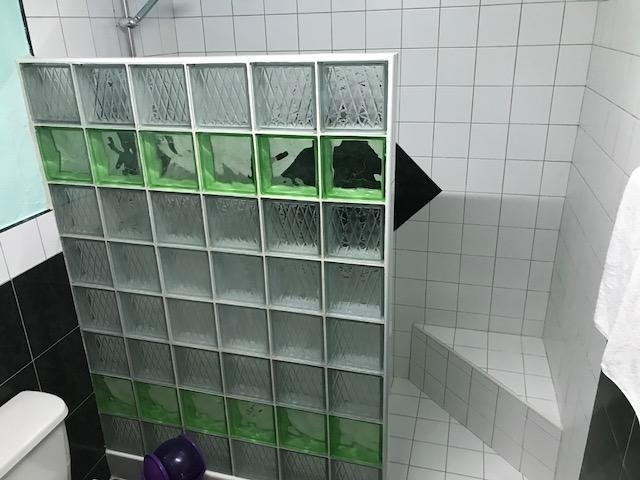 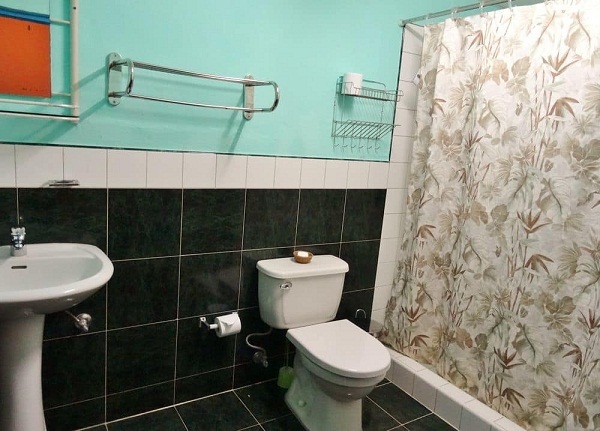 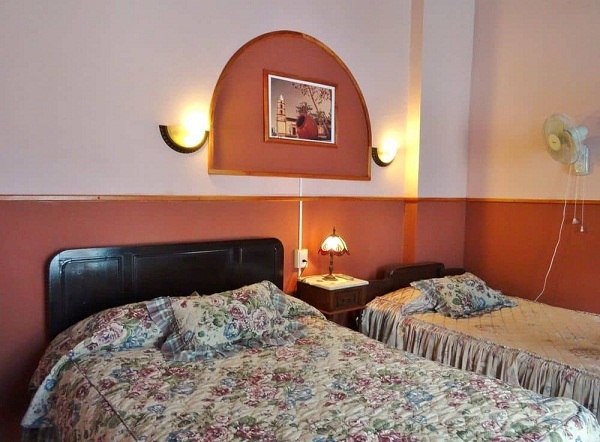 They also provide Snack-Bar service, Bicycle Parking service, Rents of Bicycles, Dance lessons, Laundry service, Hot and Cold water, Air conditioned or Fan and Private Refrigerator. 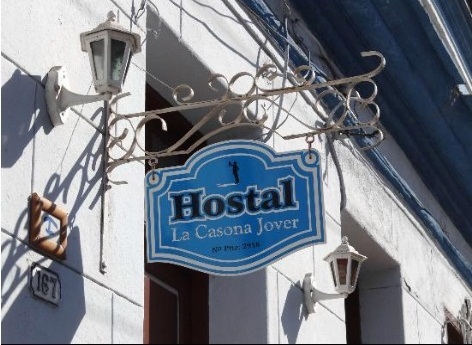 The owners of this hostel speak English. 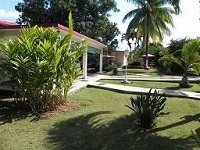 As a special offer they also arrange tours to the nearest keys such as Cayo Santa Maria and Cayo Las Brujas. 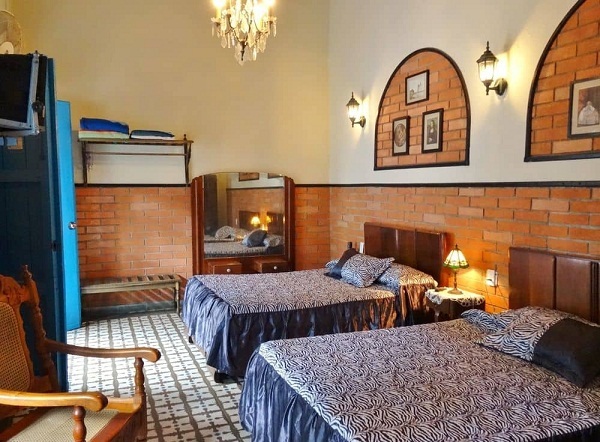 This is a wonderful opportunity of be in touch with the nature and this tour are plan to visit the keys and be back in the hostel the same day. 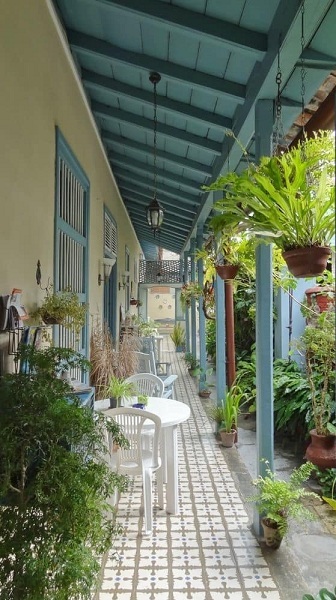 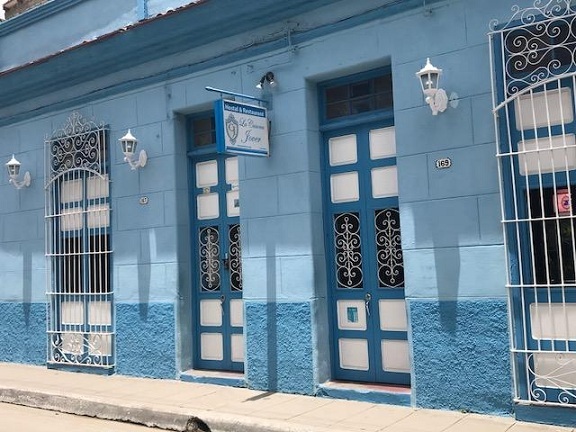 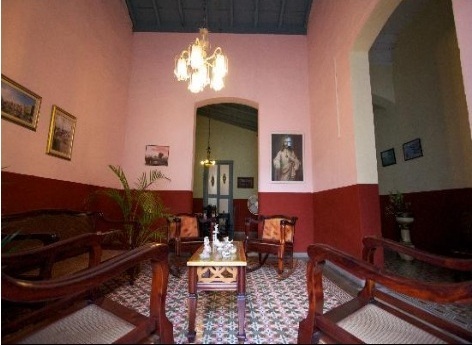 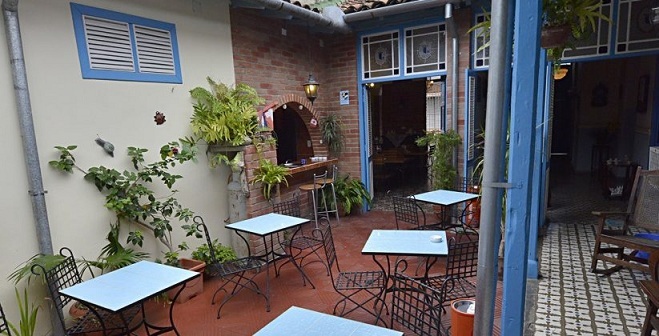 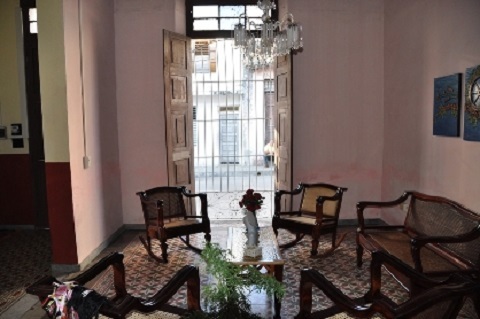 All the principal touristic attractions are at walking distance from this house such as El Mausoleo Ernesto Che Guevara who is located around 20 minutes or El Tren Blindado (Bullet train )who is located just at 8 minutes.